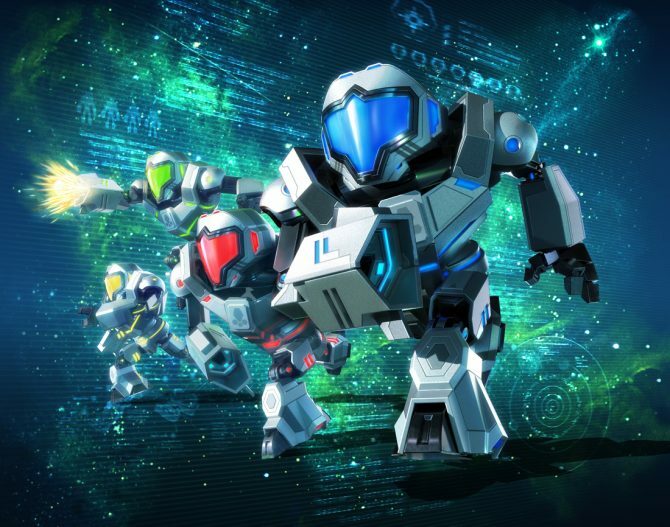 Nintendo has been fighting an uphill battle with Metroid Prime: Federation Force for a little over a year. Originally revealed at E3 2015, the title has been under constant bombardment across-the-board by both Nintendo and Metroid fans. 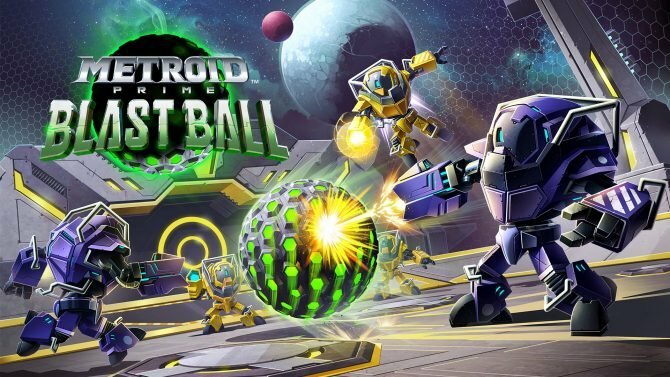 Nintendo has gone live with a new trailer for the upcoming Nintendo 3DS exclusive Metroid Prime: Federation Force. 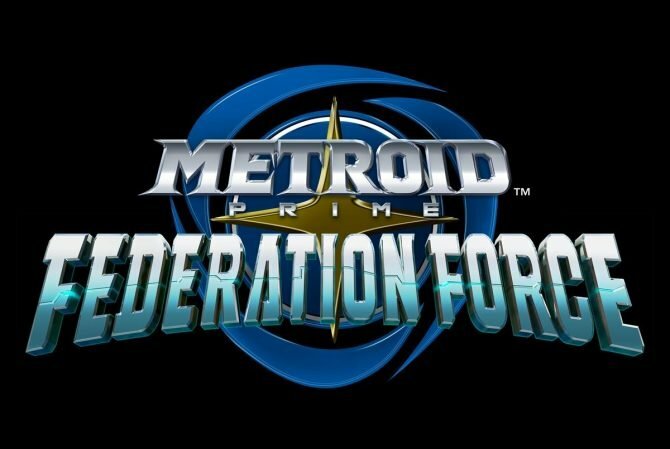 Nintendo recently revealed amiibo support for Metroid Prime: Federation Force on Twitter.